World Cricket Championship 2.8.5 Version update is here. We get New Features like Cheerleaders, Orange and Purple cap and many more. 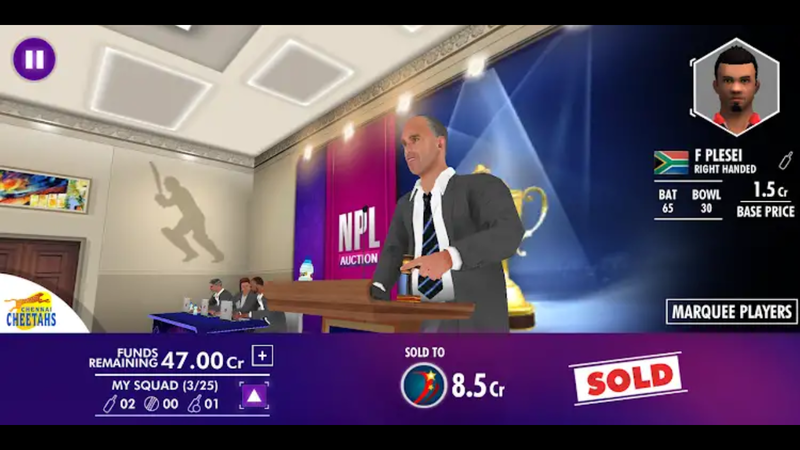 Everyone is talking about Real Cricket 18 update but Nextwave Multimedia update his WCC2 game Surprisingly. But you not read Real Cricket 19 update date then read that article here. So, finally Nextwave Multimedia update his WCC2 game into 2.8.5 version. It very much required an update because after NPL Auction update we face so many bugs in the game. They fix the bugs in this update and also add new features. WCC2 update rollout on 12th April 2019 for all user. If you have not updated the app then we get the link of WCC2 latest version app at the end of this article. The update size of 2.8.5 is 111MB which is big enough for us. Let's discuss it's featured. After this update, we can see the stats of new NPL (IPL) players Orange Cap for most runs in the tournament, Purple Cap for Most wickets and last one is the most sixes hit by the single batsman. We can see after the update that Cheerleaders will cheer us for our every Four, Sixes and Wickets that we get in the match. But Cheerleaders only cheer in the IPL matches. Not came in every match. 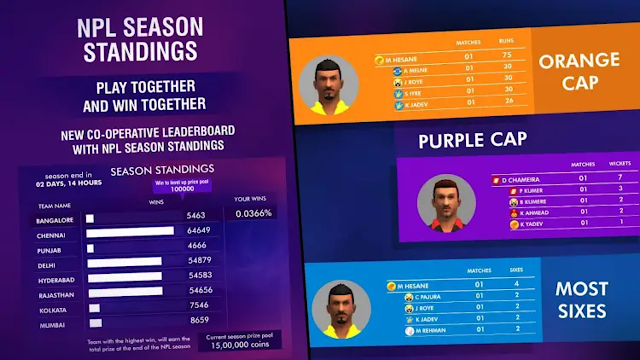 Separate Season Standing added in the game. Which means we can analyze the Tournament performance in IPL Season Standing. In the previous update when we try to play the game in Autoplay then the game was not recorded our stats for that match but after this update when we play the game in Autoplay then the stats will be recorded. This is the mean features we have requested for a long time. So, in this update, some of the Team squad was changed but not all the teams. When we play NPL tournament then the game will freeze but after this update, that problem will fix. LBW tracking issue is also fixed. Expert mode fielder preview issue fixed and the last one is some minor bugs fixed. 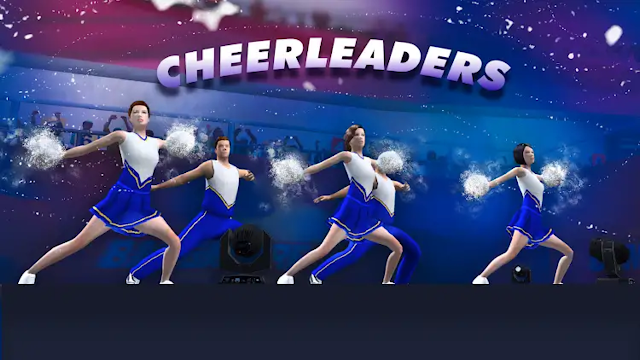 Overall it's a good update for us but if the company added the Cheerleaders in every tournament then it will great for us. But still not it's not happened.